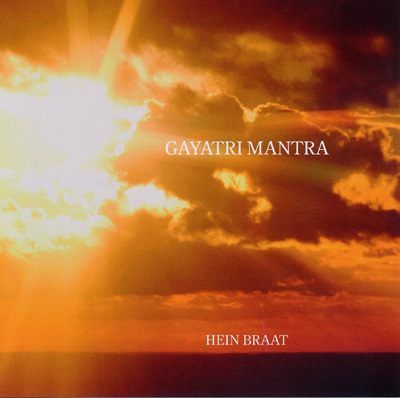 Hein Braat, often referred to as the deep voiced Dutchman, chants these ancient mantra in his own inimitable style. They can be listened to as a meditation or join in and allow the power of the chant to resonate within you. The Maha Mrityunjay is a mantra that is said to rejuvenate, bestow health, wealth, a long life, peace, prosperity and contentment. The Mantra is a centuries old technique of connecting one to pure consciousness and bliss. Known as the Moksha Mantra of Lord Shiva, Maha Mrityunjay evokes the Shiva within and removes the fear of death, liberating one from the cycle of death and rebirth. Very popular for Yoga, chant or deep spiritual connection.